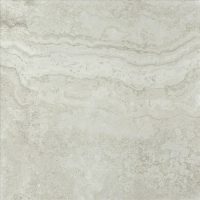 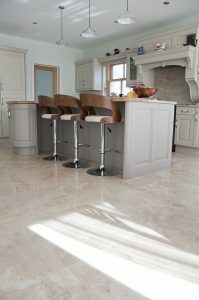 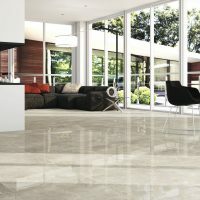 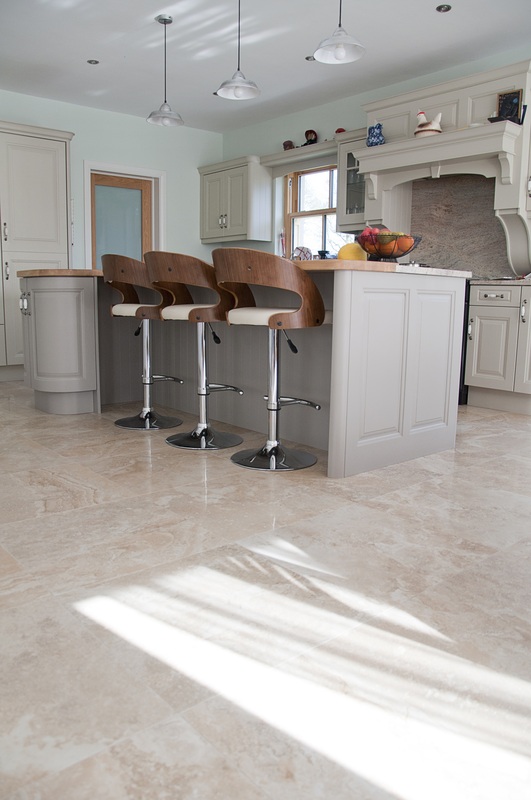 Take a look at this stunning timeless Italian porcelain floor which a customer of ours recently chose for their kitchen. 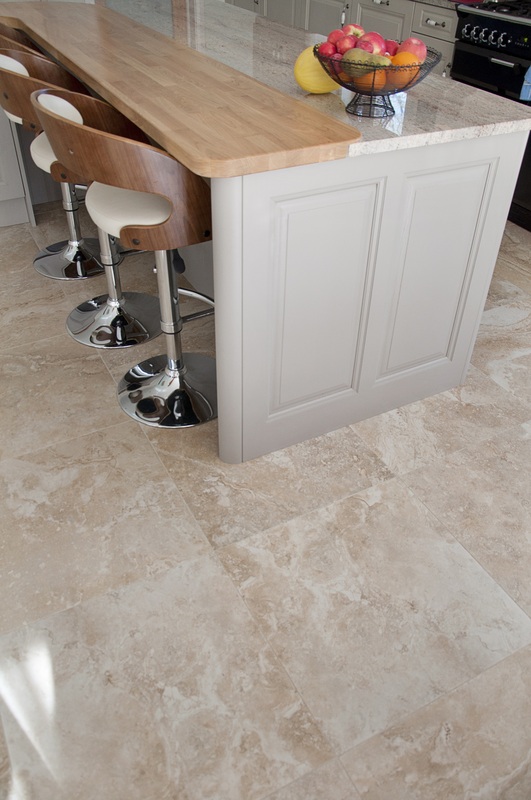 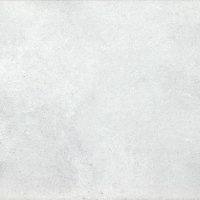 Falling in love with these stunning marble effect 60×60 Verona Beige before even considering their kitchen, it was the deciding factor on the beautiful kitchen and colour itself. 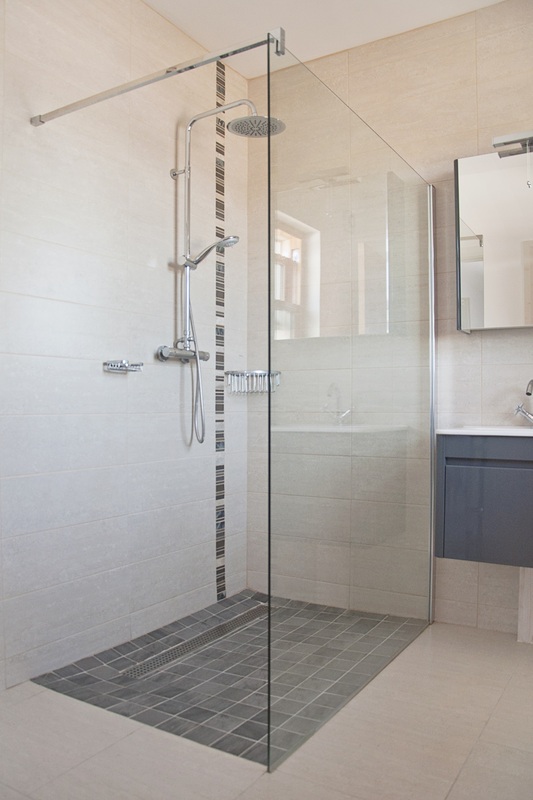 For the master En-Suite they chose the elegant Regent Natural 20×60 wall tile and 43×43 floor tile, decorating this with the beautiful Sunset Stripes mosaic and opting for Ecotimber Ebony R11 tile for safety on their shower floor area which compliments their choice of sink unit and the mosaic. 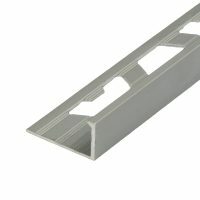 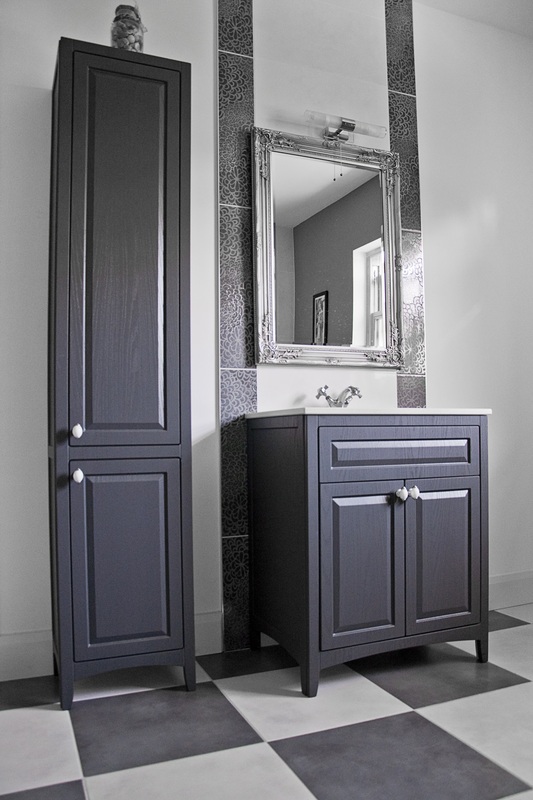 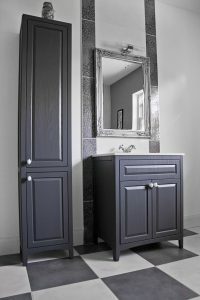 Finally for their main bathroom they decided upon the classic Utopia Downtown bathroom furniture. 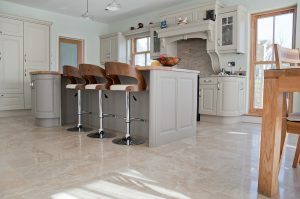 These units are striking upon entering the room, although available in a range of colours, this colour matches their decor perfectly, completing the room en vogue.